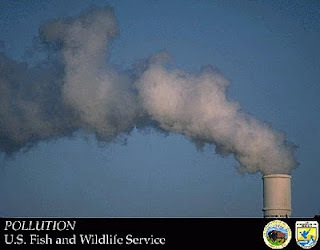 Communicate your desire for a reduction in environmental toxics to policymakers, manufacturers and trade organizations. Use your dollar to vote: buy less-toxic products! Nearly 80,000 chemicals are in use in the United States, and yet only a few hundred have been tested for safety, the report notes. It criticizes the nation’s regulatory approach, calling it reactionary rather than precautionary, which means that the government waits for proof of harm before taking action, instead of taking preventive steps when there is uncertainty about a chemical. Regulation is ineffective, the panel says, in part because of inadequate staffing and financing, overly complex rules, weak laws, uneven enforcement and undue industry influence. What step will you take to limit your family's exposure to environmental toxins? My 9-Month-Old is Potty Trained!! !